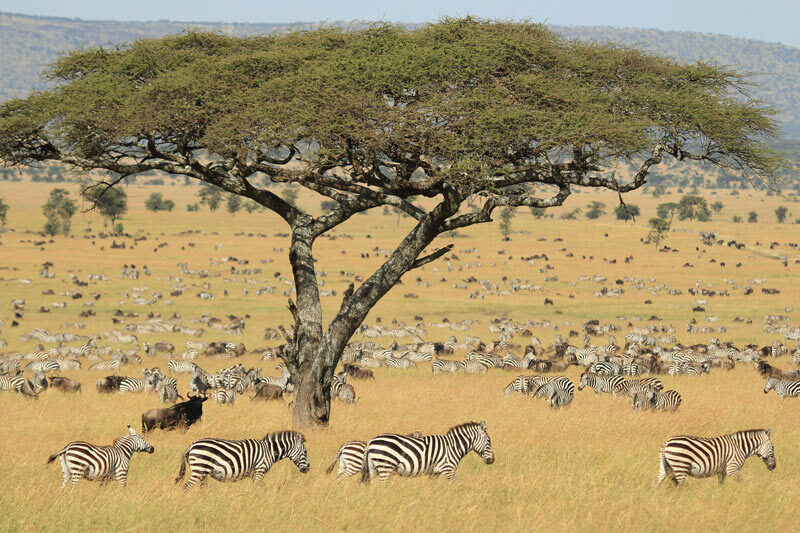 Home to the 7th world wonder; The Wildebeest Migration – from the Serengeti plains in Tanzania, across the mighty mt. 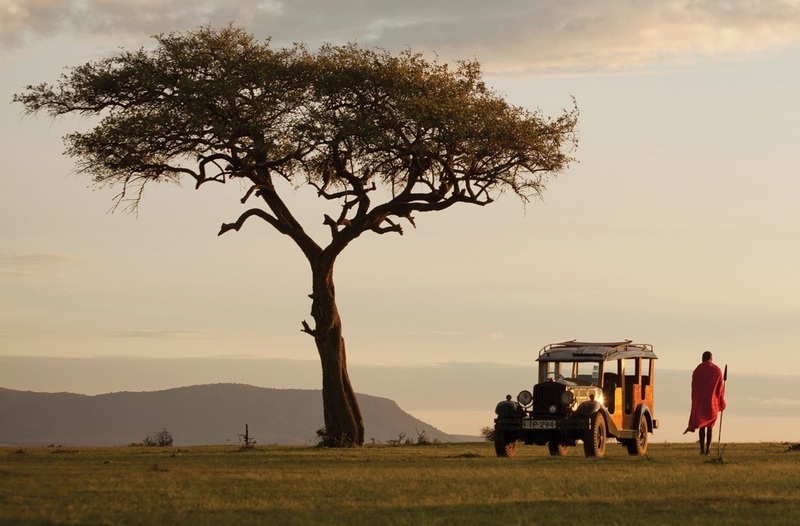 Kilimanjaro, through to the breathtaking savannah landscapes of Maasai Mara. 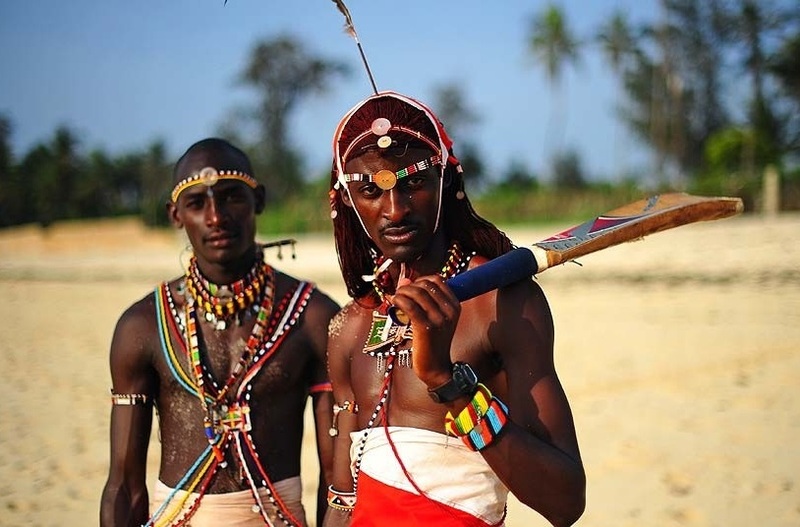 The exotic white sandy beaches and warm waters of the East Africa Coastline running through from Mombasa in Kenya to Zanzibar in Tanzania. Wonder where they shoot the BBC ‘Big Cat’ TV series?! Don’t just wonder; come see it for yourself! Nairobi, the only capital city in the world with a Game reserve full of wild lions, cheetahs, buffalos and other species of animals. 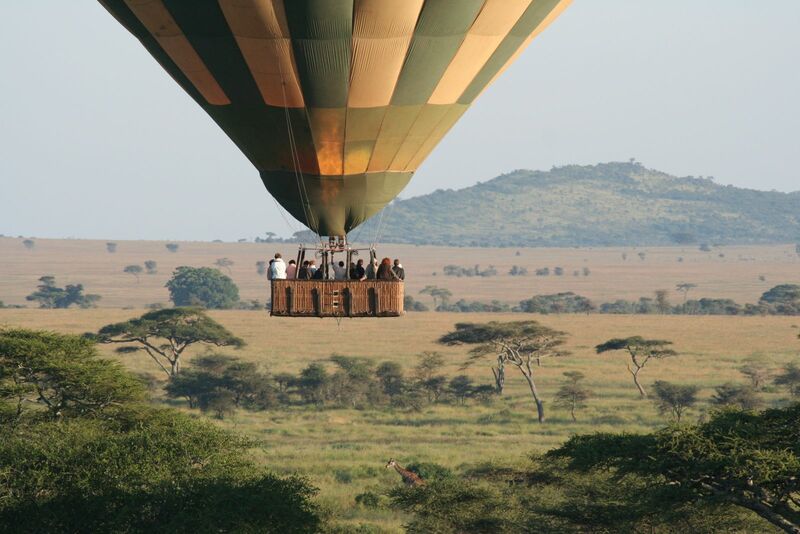 Only destination in the world that offers exhilarating once-in-a-lifetime Hot Air Balloon safaris overlooking the wildlife beneath, behind the backdrop of an amazing sunrise. 4 Day incentive Trip based on a minimum of 20 pax. 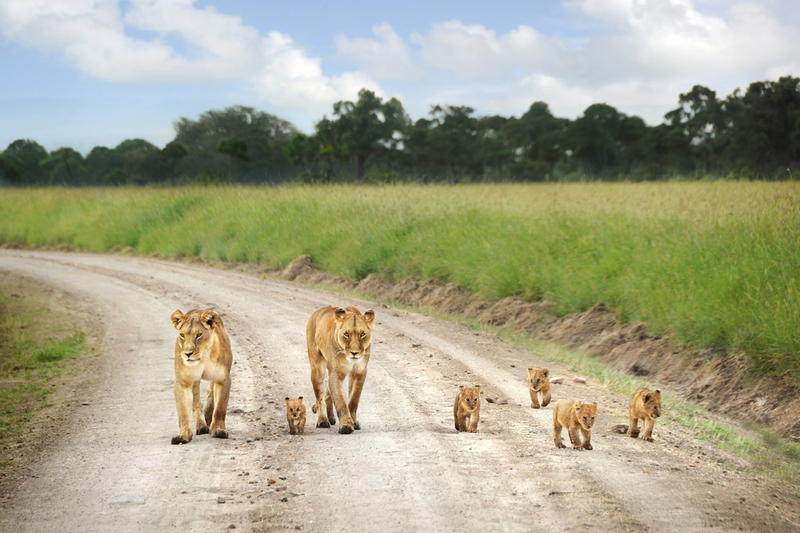 from £1600 per person This includes: Meet and greet at the airport, airport transfers, 1 night accommodation in Nairobi on Bed and Breakfast and Full Board basis in Maasai Mara game reserve for 3 nights from July to October (single occupancy), 2 game drives per day, return flights Nairobi / Mara / Nairobi. Conference Trip based on a minimum of 20 pax: from £150 per person per day This includes: Overnight stay in a 4 star hotel on BB basis (single occupancy), from April to October, arrival & departure transfers with meet & greet, Daily Delegate Rate plus rental of a main meeting room.